Floral prints are always a good choice for sunny spring and summer days. So, you should definitely add them to your wardrobe. One of the ways to add them is to wear them on pants. 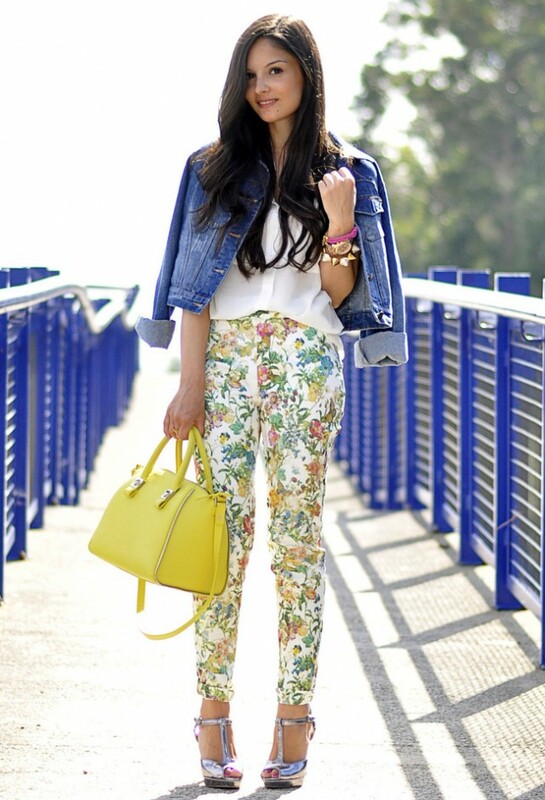 Below you can find 16 Trendy Outfit Ideas with Floral Pants. The best way to style them is with neutral tops or with a denim shirt. Floral pants came in various designs and colors. 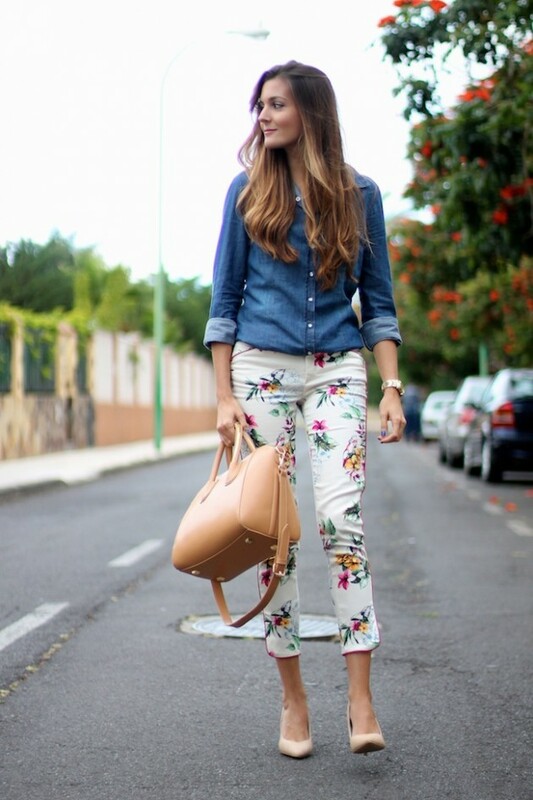 Take a look at the following pictures and get an inspiration for your next outfit idea with floral pants. And if you still don’t have a pair of this trendy pants in your wardrobe, now is the time to get one. Enjoy and stay up to date with us!